First Holy communion tiara suitable from 6 years to 12 years. 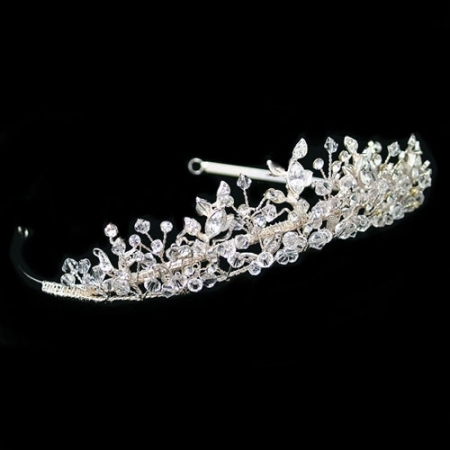 This tiara is made up pf lots of glittery crystals for a princess look. Made by Warren York. Height is about 1.5" or 3.5cm.